An athlete’s development from ‘ordinary’ talent to elite accomplishment in sport is a long one. The emergence and fine tuning of high level sport skills takes place in increments over many years and is a journey that fascinates sport scientists, sports coaches and sports fans alike. Developing Sports Expertise, the first available textbook for undergraduates in sports skills development, examines the science behind sports skill acquisition and explores the application of science to optimal sports training, and talent identification. The text also contains Coaches Corner insets throughout to provide effective day-to-day advantage based on in the text. 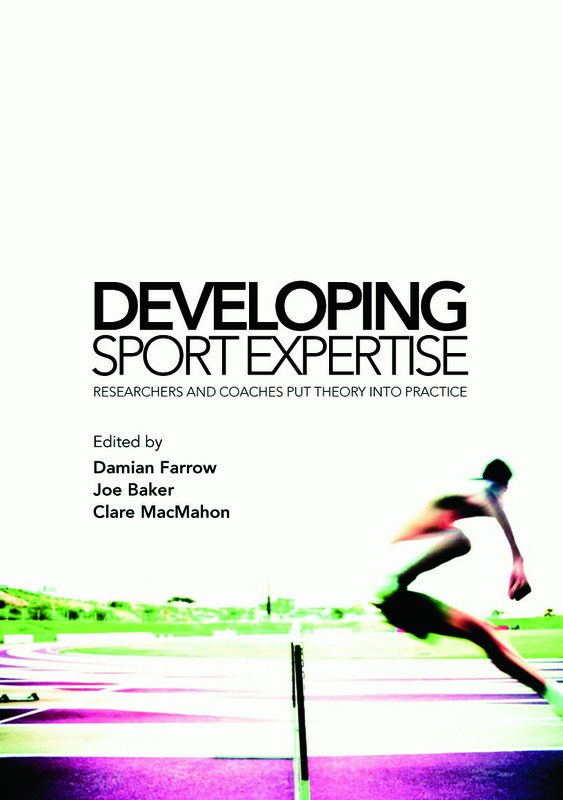 Edited by three of the world’s leading scientists in sports skills acquisition and with contributions from both world class coaches and cutting edge researchers, this textbook provides comprehensive, authoritative guide to the field. Designing practice to make athletes think (but not too much)! Skill learning the implicit way—say no more!